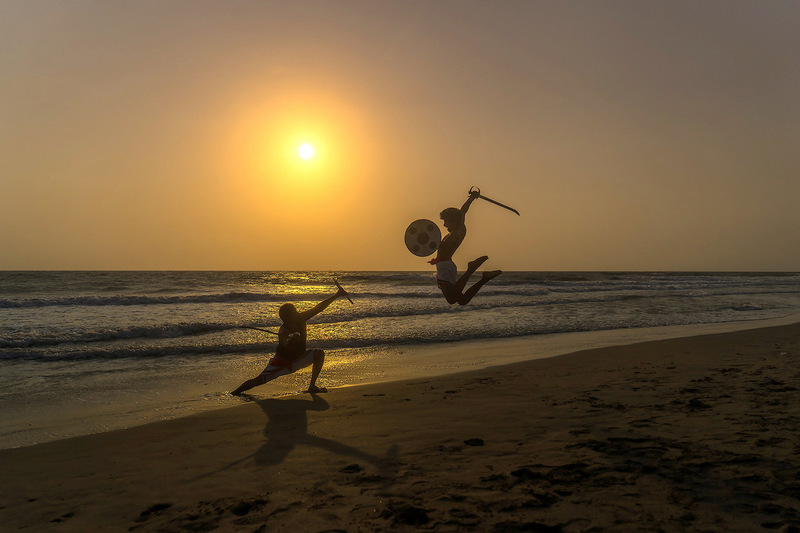 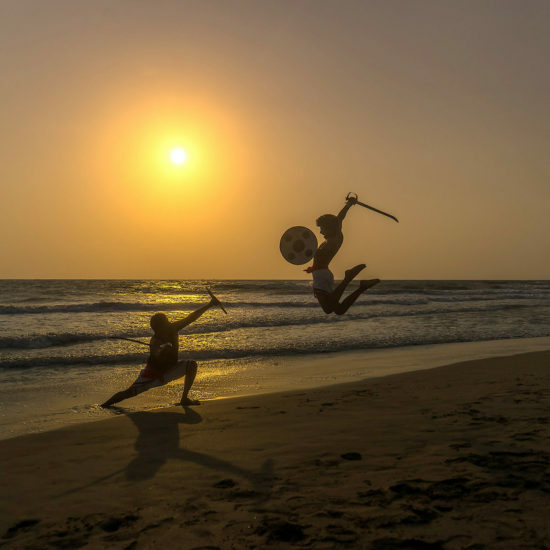 Kalaripayattu had developed into its present form by the 6th century, during an extended period of warfare between the Chera and Chola dynasties.Kalaripayattu includes strikes, kicks, grappling, preset forms, weaponry and healing methods. 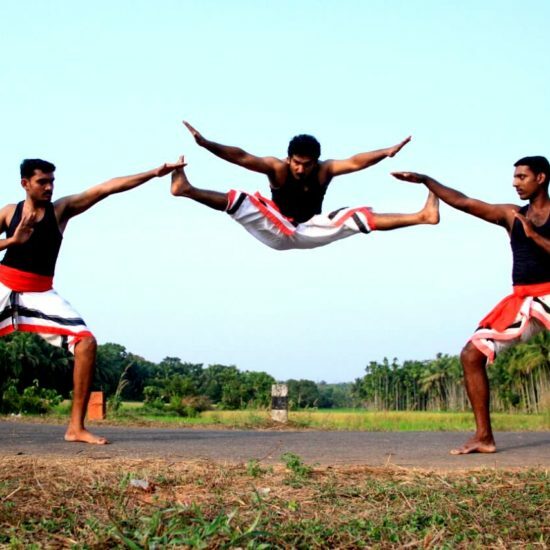 Regional variants are classified according to geographical position in Kerala; these are the Northern style from Malabar region in north Kerala practiced by the Central style from inner Kerala and the southern style from Thiruvitankoor. 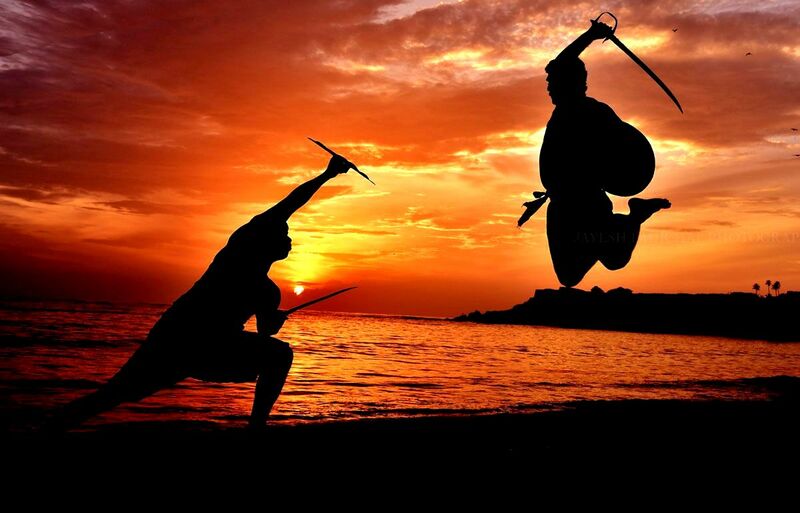 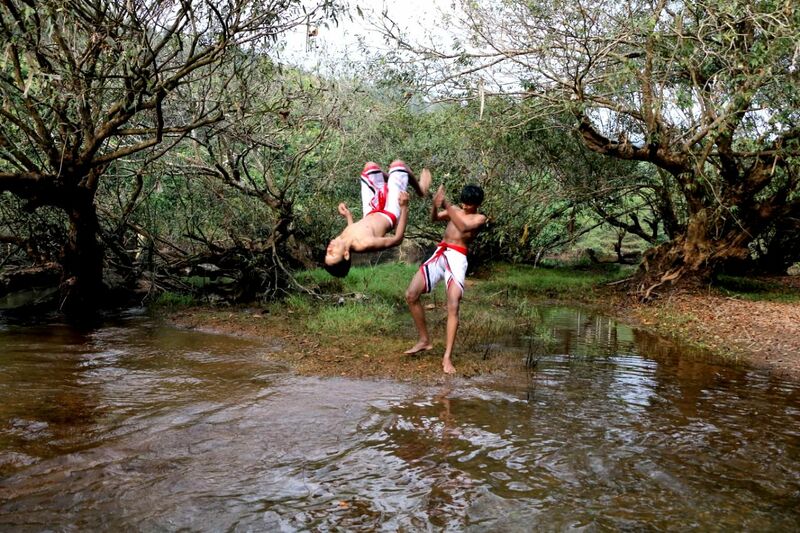 Northern kalaripayattu is based on elegant and flexible movements, evasions, jumps and weapons training, while the southern “Adi Murai” style primarily follows the hard impact based techniques with priority on empty hand fighting and pressure point strikes. 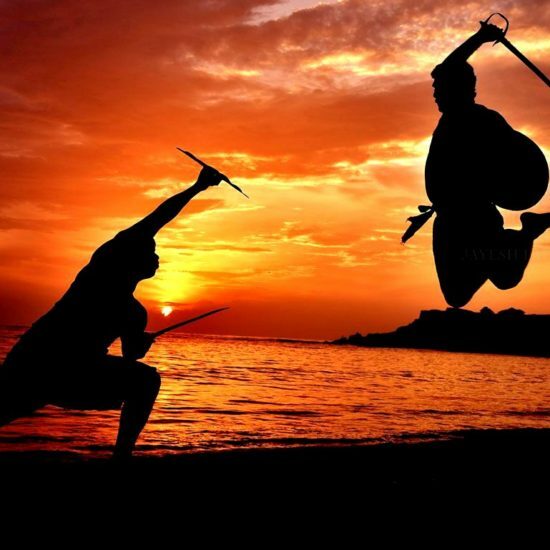 Both systems make use of internal and external concepts. 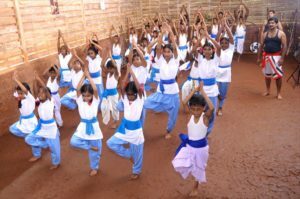 Vedic sage Agastya is regarded as the founder and patron saint of southern kalaripayat, silambam and varmam an ancient science of healing using varmam points for varied diseases. 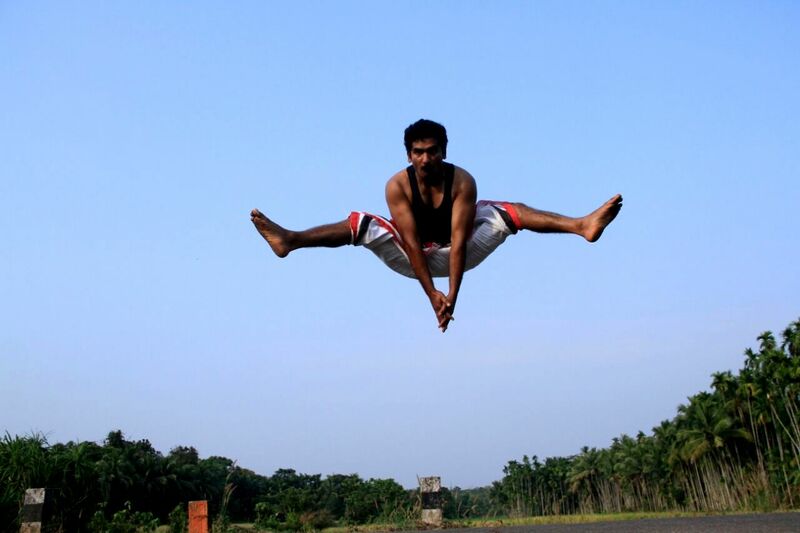 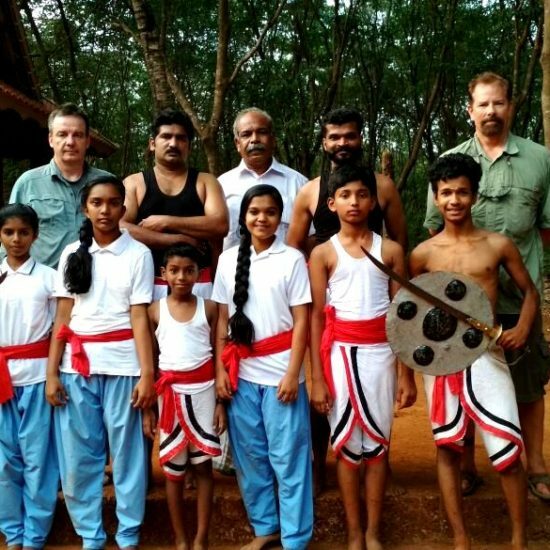 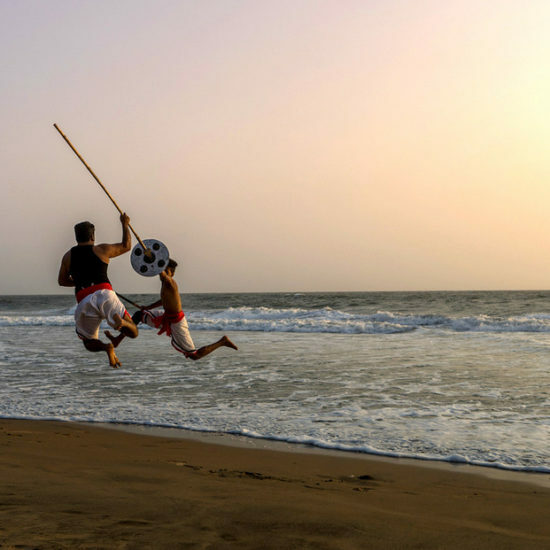 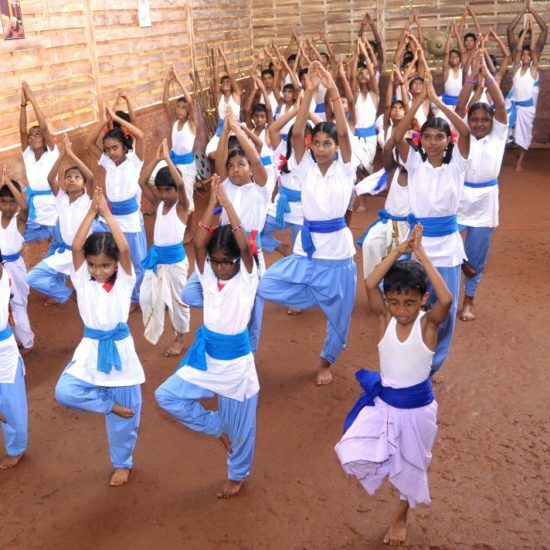 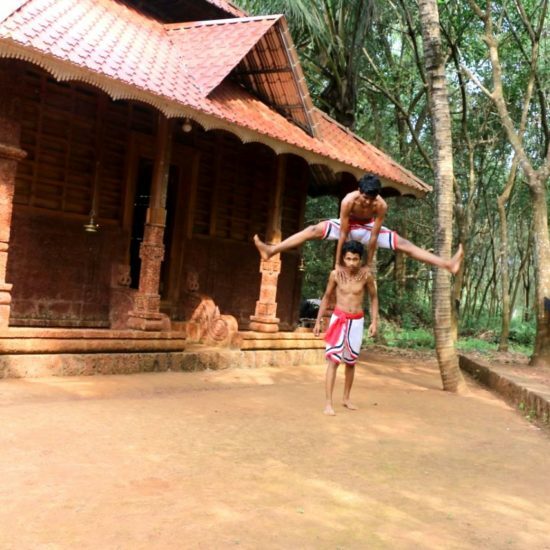 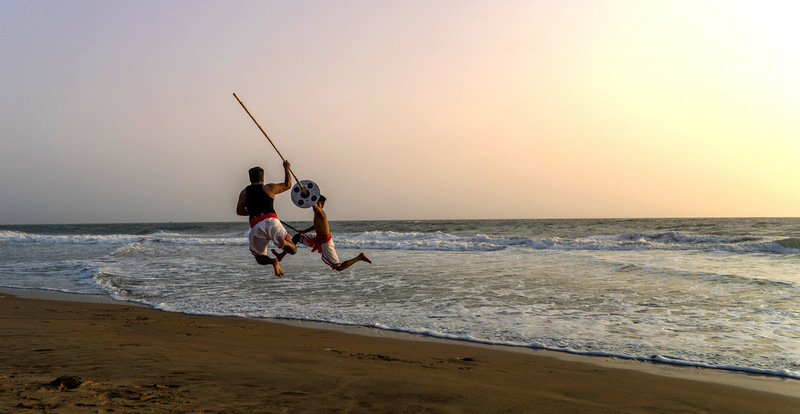 In this 1 day Kalaripayattu tour you will experience different steps in Kalaripayattu by experts and students of the Kalari Institute in Kasaragod. 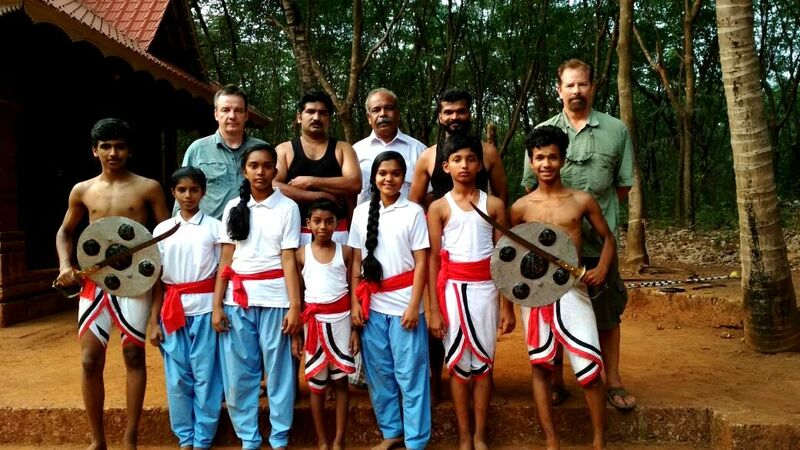 A guide will accompany you to Kalari. 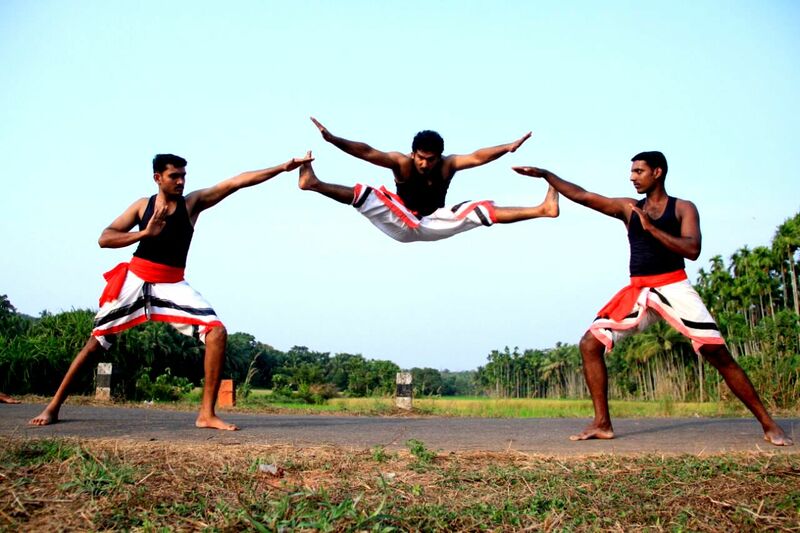 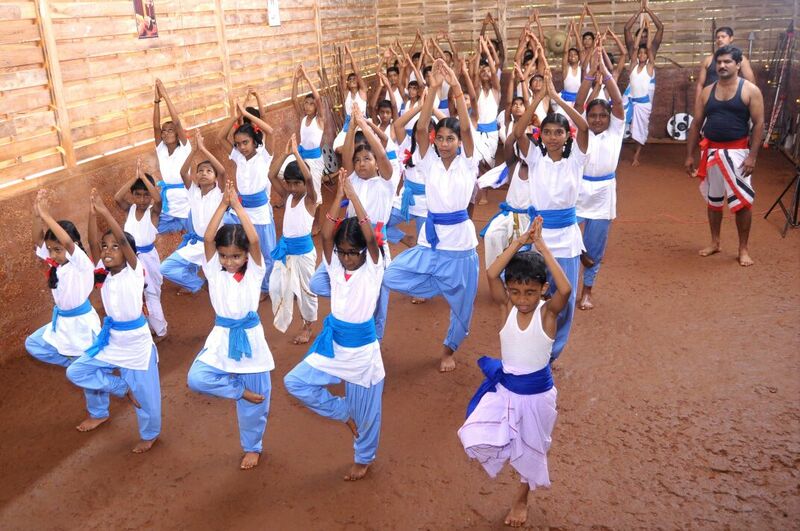 Rs 6,000 package cost is for 4-5 hours of Kalari performance. 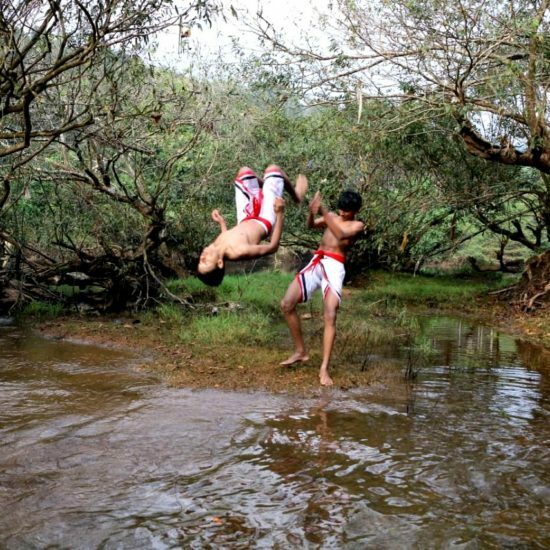 Group of photographers or researchers can benefit from this tour. 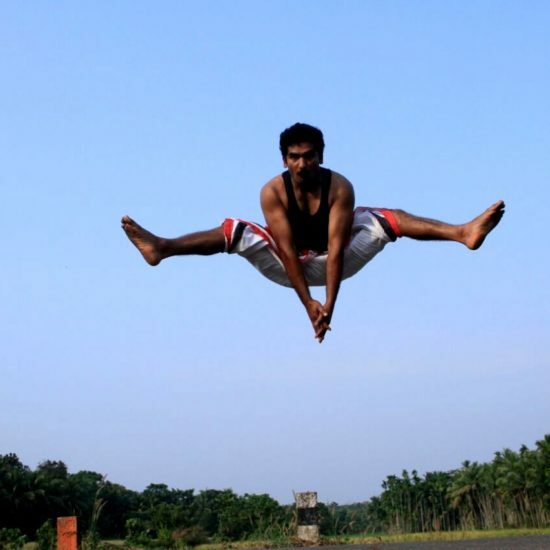 Group limit 2-6 people. 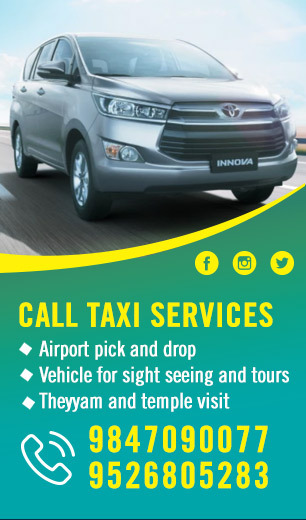 Picking and dropping can be arranged from nearest railway or bus station in Kannur/Kasaragod on request with additional charge. 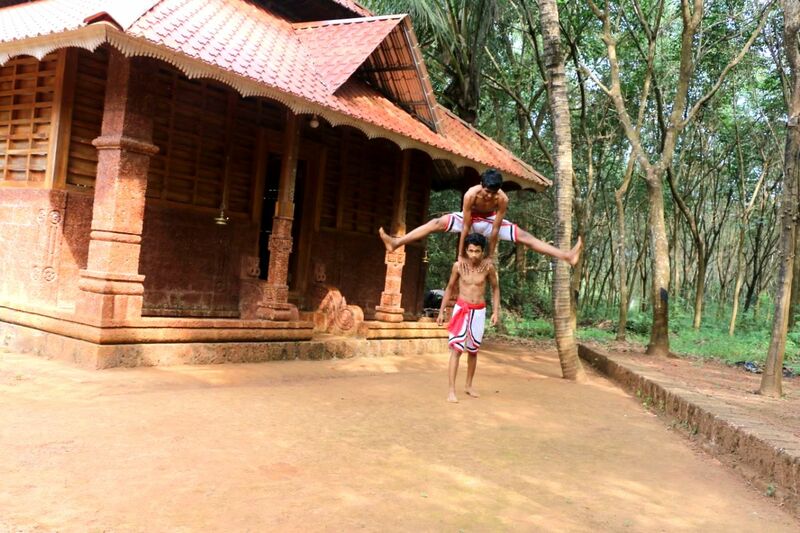 Accommodation also can be arranged on request.